Extension of conservation efforts at the landscape level continue. COSAP members have facilitated discussions with village leaders, who are the traditional proprietors of forests in Ehazoara-Belambo, located in the southeast of the Reserve. These forests are not formally protected. Leaders permitted a rapid survey of the Ehazoara-Belambo forest complex in early 2014, providing a first glimpse of the richness of these forests and the low level of disturbance there. 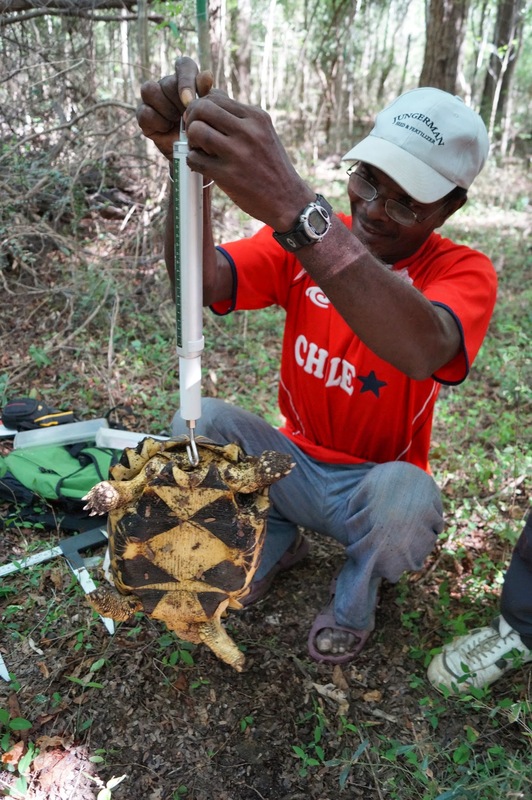 Students participating in the Field School from ESSA-Forêts followed up with more detailed investigations in August 2014, and further work in collaboration with students from the University of Toliary and the local leaders is planned for 2015.